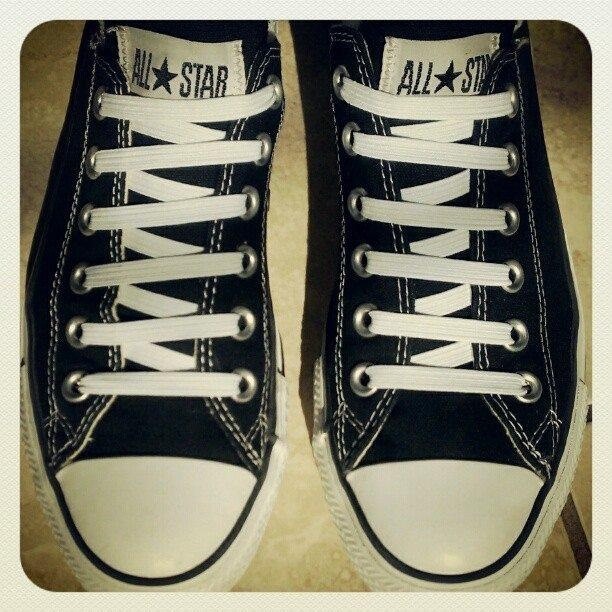 So cutomize your Converse sneaks the simplest way we know how: With pretty lacing designs. 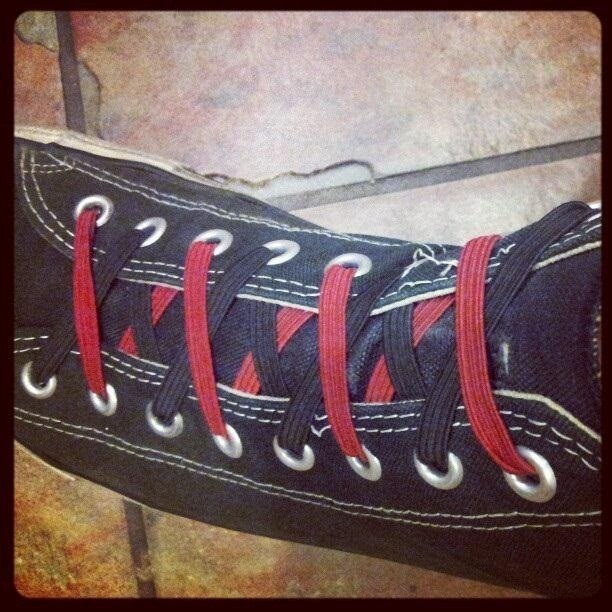 Check out this three-part video series for fifteen different shoelace patterns. 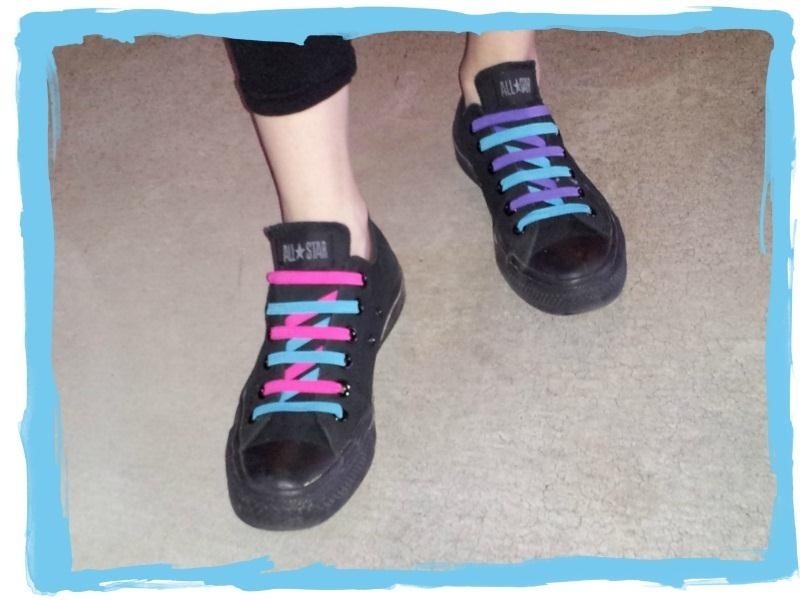 I wonder how many lacing patterns you could come up with using (Synch Bands), the first elastic laces designed for Chucks :) No bows, no tying. 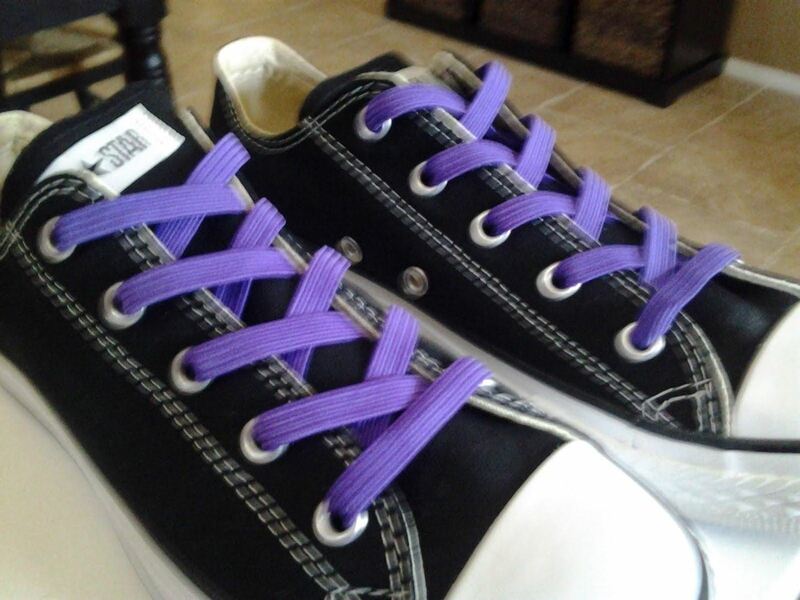 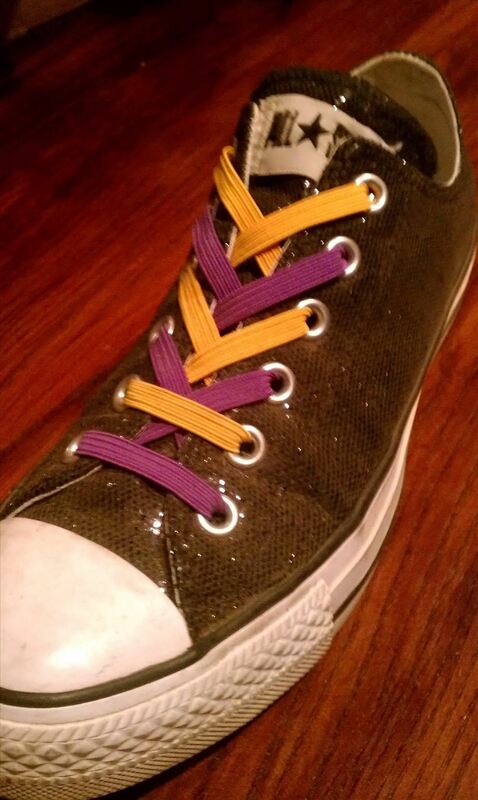 Laces lock into place under your shoe's eyelets.